This is an official declaration from Bedrock Games, formally removing all dice caps* from our Network RPGs. This applies to both the 6d10 soft cap and the 10d10 hard cap. We will also be making many other changes to our business model in the coming weeks. According to the Network rules system, players roll a pool of ten-sided dice for every point they have in a skill. Before this announcement players were limited to a maximum of 6 ten-sided dice in a given dice pool, or 10 ten-sided dice in very special cases. Now there is no limit. You can freely roll 11d10, 12d10, 13d10, 14d10, 15d10, etc. Initially the soft and hard cap were introduced as measures to impose balance on the game. But this came at the expense of optimization. This was short-sighted on our part, as we didn't anticipate the greater profitability of providing options that are friendly to min-maxing and player-buying power. All that matters in this world is money and material objects (and of course our customers), so we intend to take full advantage of a player-first marketing strategy. 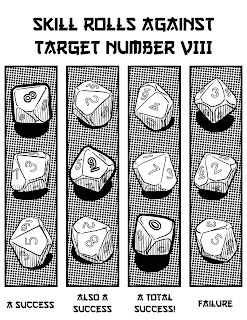 Obviously, the removal of the dice-caps also means players and GMs will need more ten-sided dice. 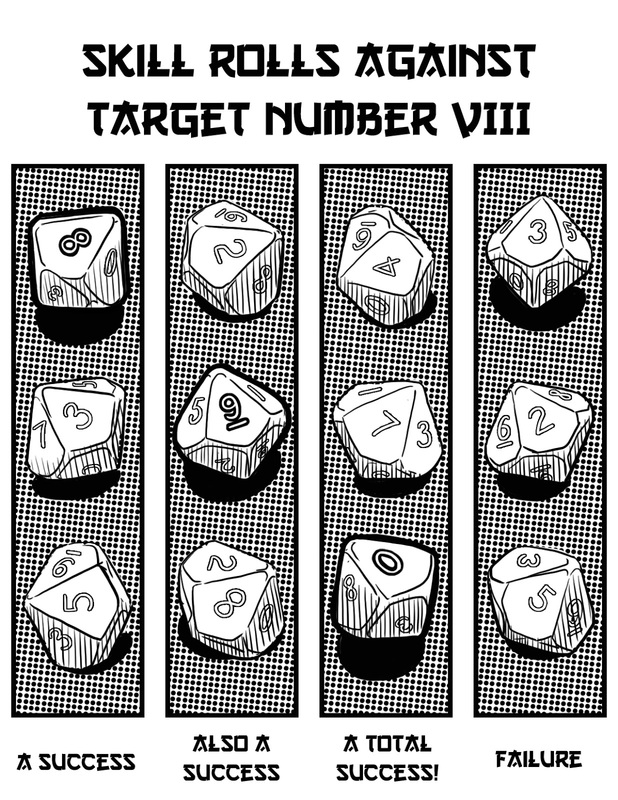 In the coming weeks we will be offering a wide selection of hand-crafted d10s. These will be the official 'network dice' and we will require all players and GMs to use them in their games. Because they are handcrafted and made from the finest Tuscan marble, they will cost considerably more than standard d10. Quality is important to our customers (and therefore to us), so we will require all Network GMs be fully licensed and regularly bring in their dice for inspection. This will entail an annual fee and exam that evaluates the GM's intellectual, moral and medical state to ensure all sessions of Network, are quality sessions of Network. We will also conduct periodic 'table inspections'. Our primary value at Bedrock Games is devotion to our customers. However, we recognize that in the past, our business model catered too heavily to a small group of customers: Game Masters. In the coming weeks we also intend to introduce new mechanics that will rectify this imbalance by stripping Gamemasters of key aspects of their authority. It has yet to be determined if this power will be transferred directly to players or placed in the hands of a well-trained committee. But we assure you, the end result we be a more playable and enjoyable game for all. Addendum: Since the release of this statement we were overwhelmed by the enthusiastic outreach from our customers and have released a Q&A page (HERE) to clarify the meaning of the change. *For a full 24 hours, all dice caps are removed from any Network RPG. In cases where people are in different time zones, the time zone of the person rolling the dice applies. Provided that individual is still within the 24 hour period, then the roll in unhindered by the soft cap of 6d10 or hard cap of 10d10. This change only applies to non-terrestrial customers.